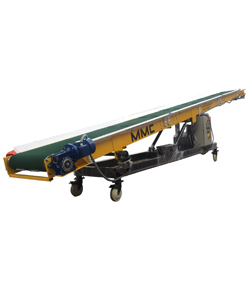 MMC is a leader in the design and manufacture of Material Handling Equipments and custom- engineered and integrated plant-wide systems. 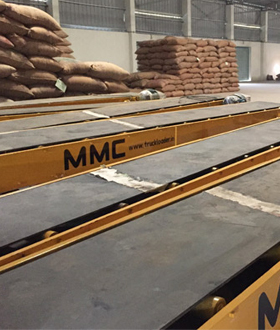 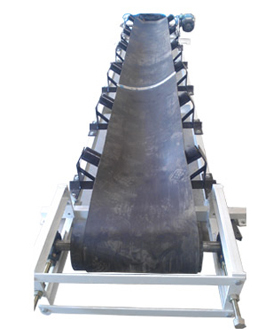 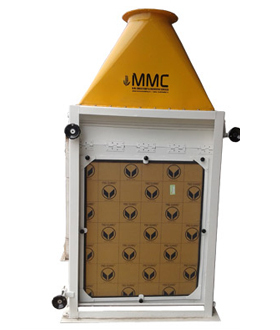 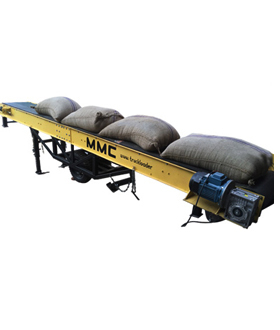 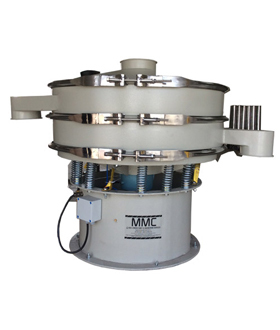 MMC product range includes truck loader unloader, bag stackers, bag shifting conveyors, Elevators, Pneumatic Conveying Systems, Pollution Control equipments, Spouting materials. 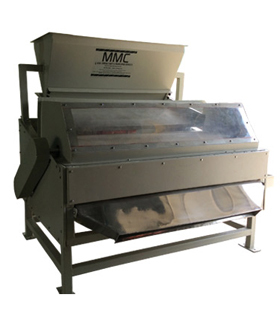 MMC is also expertise in handle turnkey projects for the food processing. 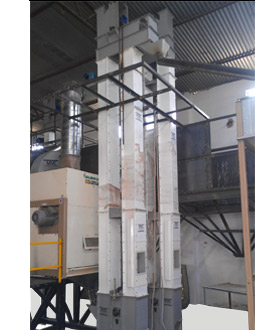 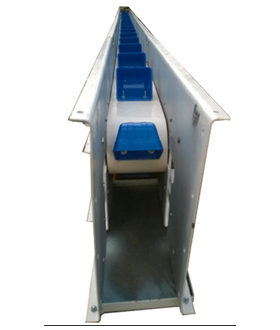 Industry providing end to end conveying solution to customers. 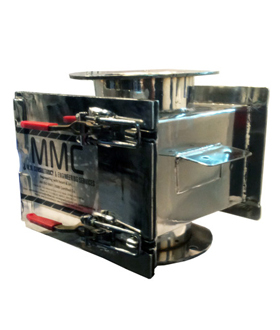 Choose from a broad range of reliable, high performance equipment in Mild steel (MS) or stainless steel (SS) with durable industrial finishes, designed and constructed to industrial, food, dairy or pharmaceutical standard. 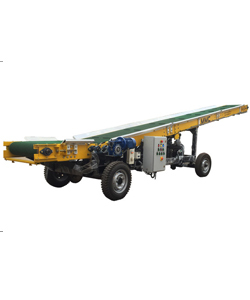 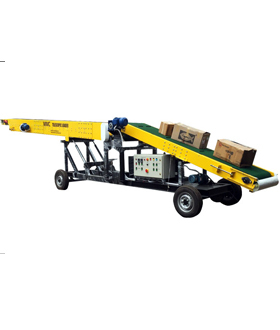 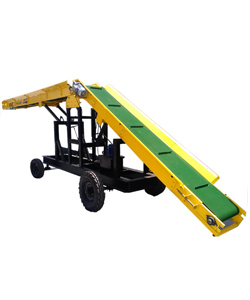 Features of Truck Loader 8 P - Model, Truck Penetration – 9 Ft., Stacking height up to – 14 Ft.
Folding Features - completely bolted top, bottom and boxes makes easy approach to inside part for regular maintaince. 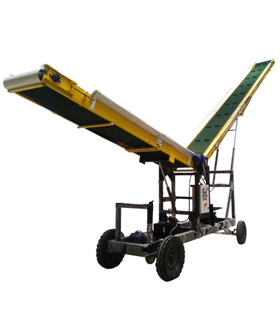 Folding Features - Completely bolted top, bottom & intermediate casings to make easy approach to inside parts for regular maintenance. 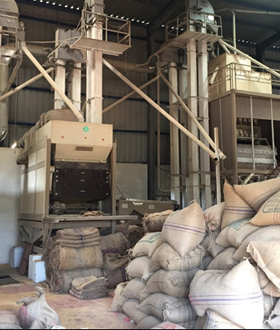 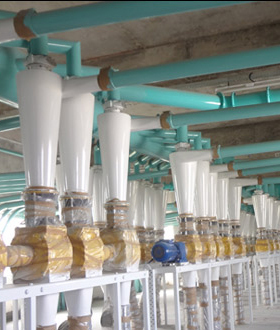 Flour mills, rice mills, dal mills, soyabean plants. 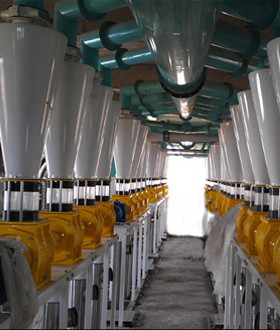 Dairy & Chemical industry. 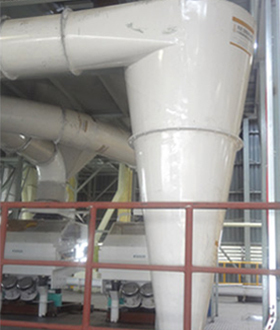 Fly ash, Cement plants & Stone crushing plants. 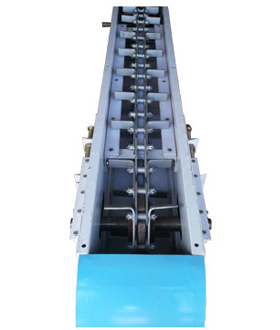 Self - adjusting shaft sealing unit intermediate hanger bearings Sturdy to stand on. 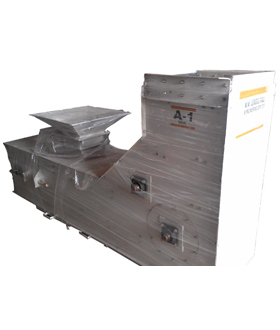 Assuring minimum damage of seeds. 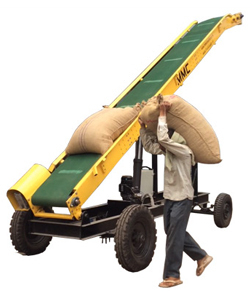 used in Grading plants where breakage & quality of seed is a big issue. 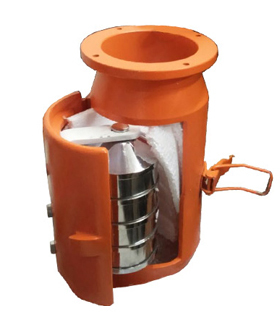 Rubberized belt and PVC buckets. 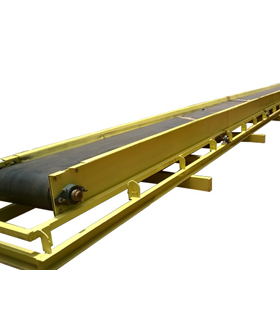 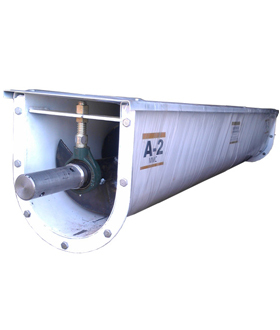 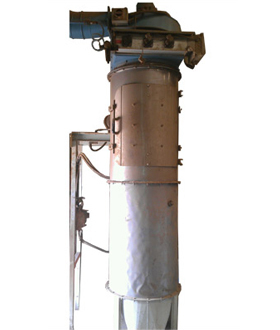 A Magna Roll is used for separate metallic particles from free flowing material in wheat, Soybean etc; it is also used in SUJI & RAWA. 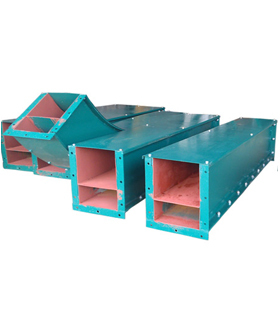 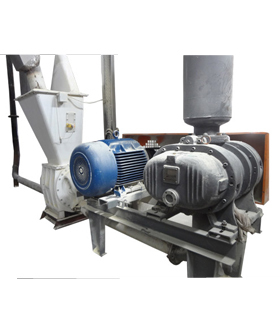 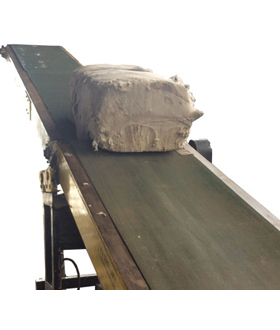 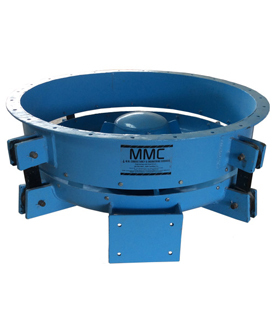 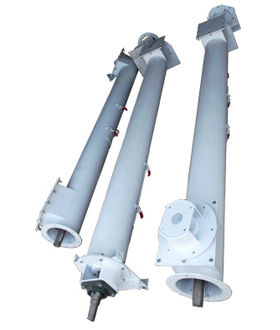 Conveying through Root Blower or centrifugal fan., Applicable for all sizes of containers or trucks., Material like loose DOC, Wheat, Soybean. 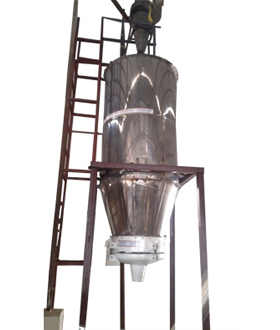 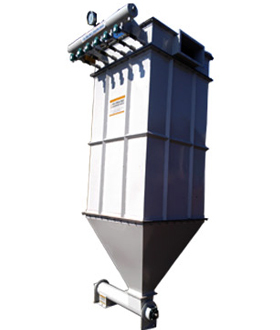 The aspiration Channel is used in grain cleaning applications for separating specifically lighter particles from granular products.